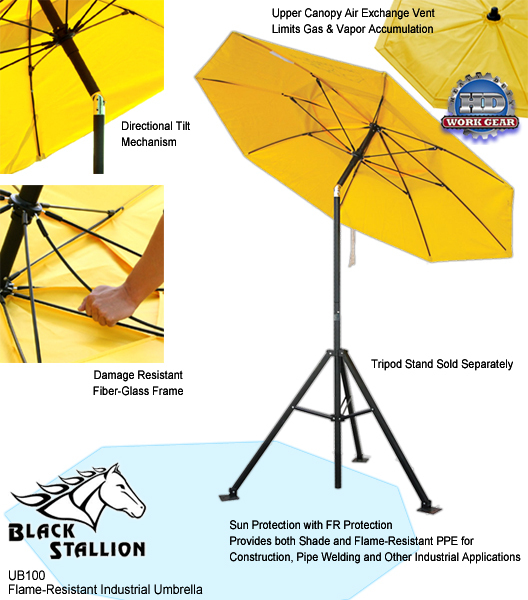 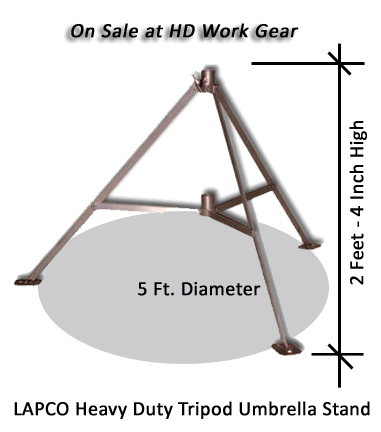 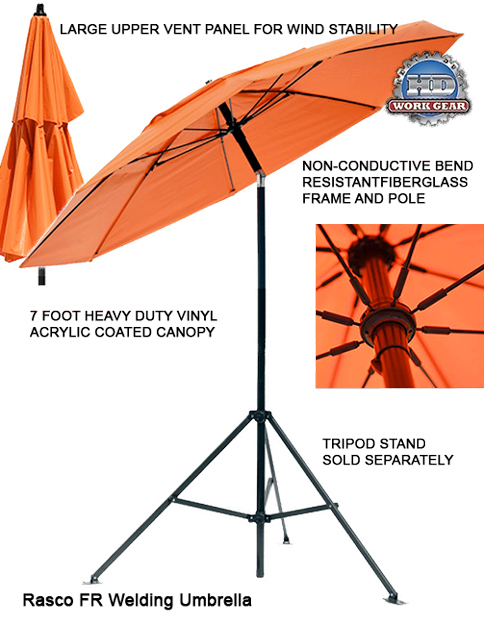 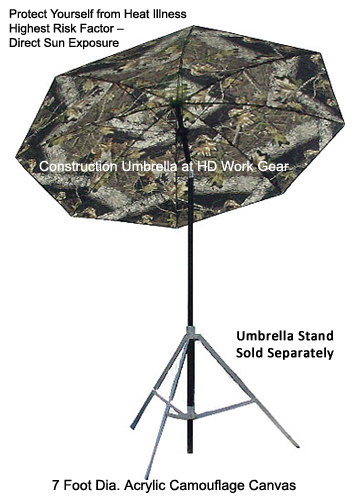 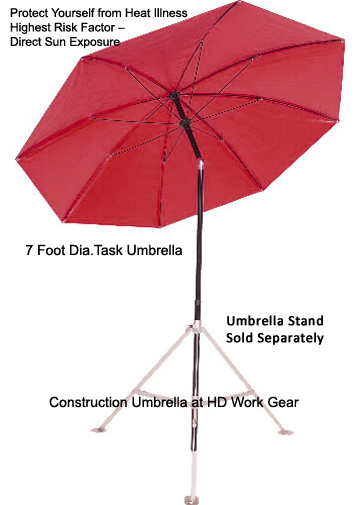 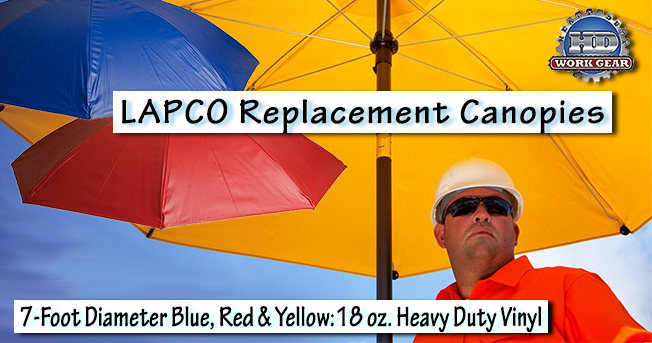 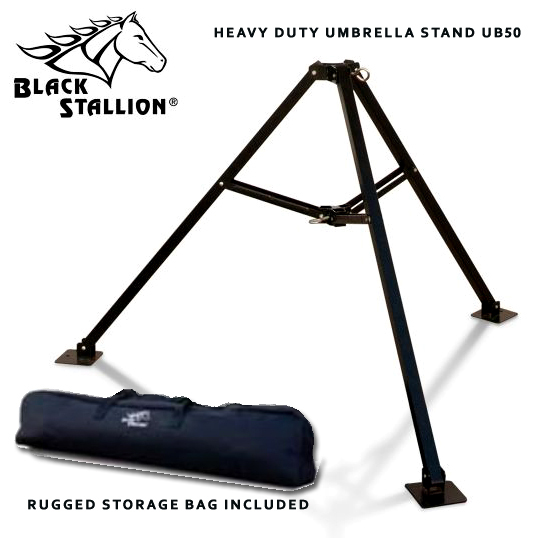 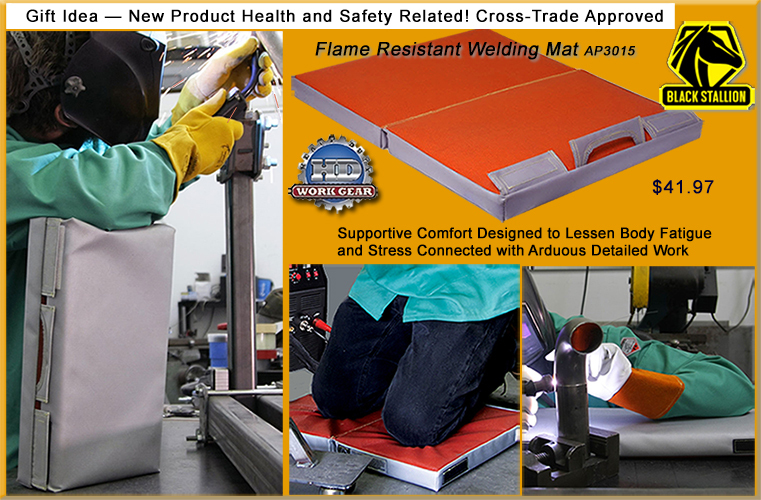 OSHA Approved Task Shade Umbrellas and Flame Resistant FR Umbrella - This is a Must Have Field Safety Equipment Item. 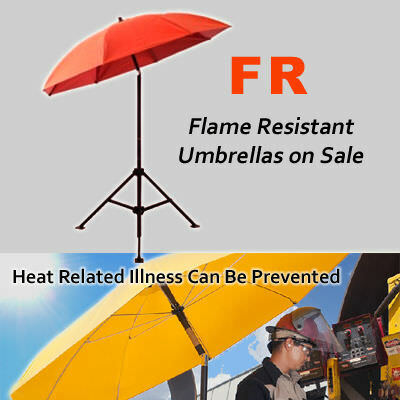 Symptoms include feeling lethargic, confusion and loss of consciousness; in severe cases of heat illness, a heat stroke will result and can be deadly. 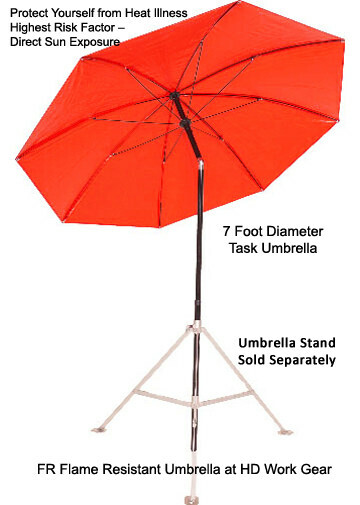 The victim's face will flush red, skin is hot and dry non-sweating, a severe headache, deep and rapid breathing, possible seizures and unconsciousness. 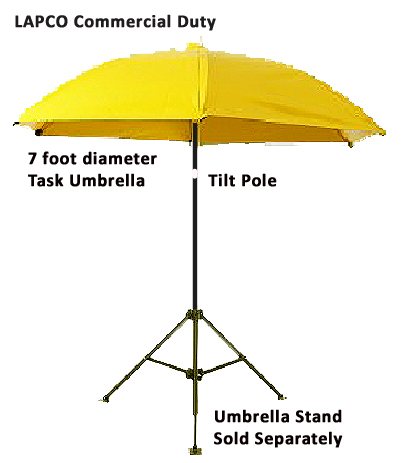 These conditions can be fatal and emergency medical treatment is required; call 911 immediately for medical help. 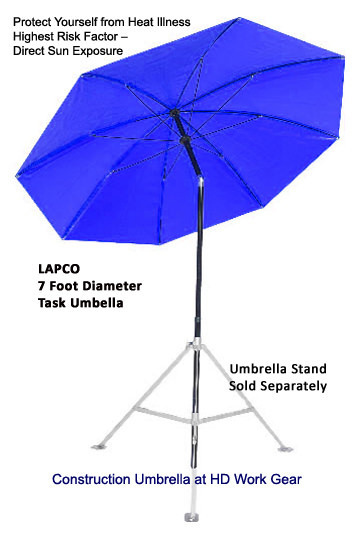 Until help arrives, move the victim into a shaded area, loosen their clothing and water mist their body.